We’ve started releasing a serios of new videos from the material recorded during our 2015 tours. The first one of them comes from the Eastern Serbian Nomad’s Tour, titled “Quest for freedom”. 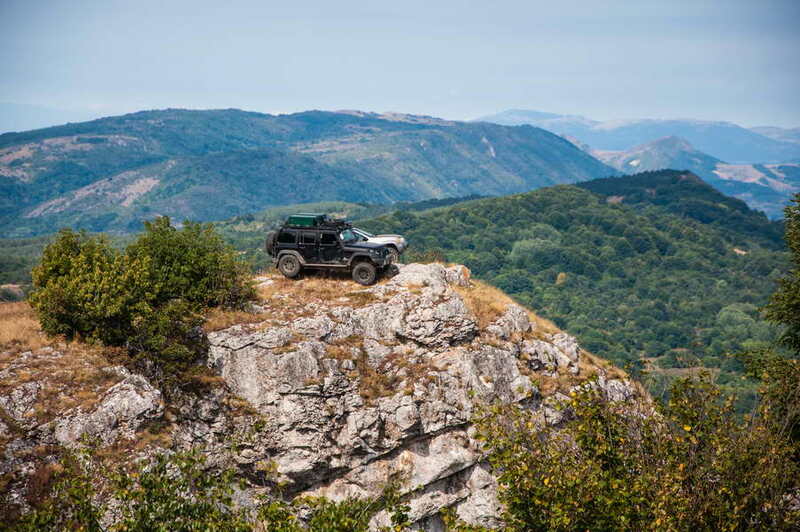 Short, dynamic, effective, it captures the essence of this epic tour of the wildest part of Serbia. Take a look! Serbia is sort of a newcomer to the European adventure travel market – having fewer mountains higher than 2000 m than the surrounding countries, it was always regarded as less attractive and less wild by enthusiasts. But is it really so?